“What may appear to be justice to the general public may not be justice. Society cannot always get what they want.” Pistorius’ lawyers had argued for a three-year period of correctional supervision, where the runner would have been under house arrest. Prosecutors asked the judge to send him to prison for at least 10 years. 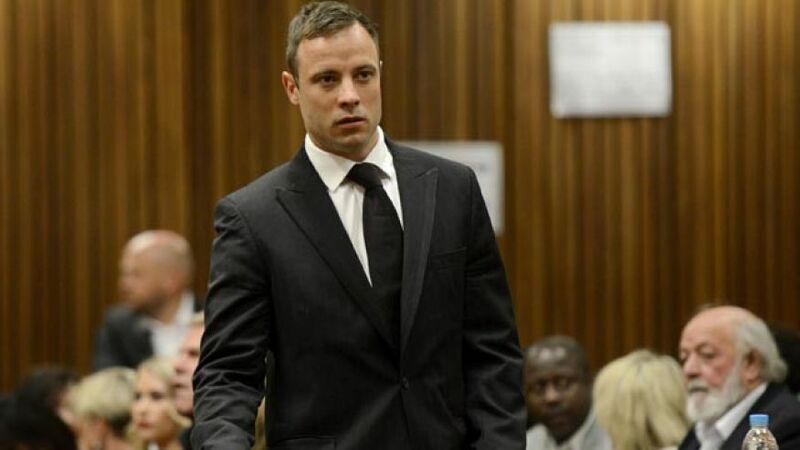 Pistorius stood as the judge announced his sentence, and then left the courtroom and walked down a flight of stairs leading to holding cells. His sentence starts immediately. A Pistorius supporter laid three white roses near Pistorius. “I just wanted to bestow a little bit of inner happiness on Oscar,” said the supporter. The magnetic field of Earth might flip within the next 100 years!